The importance of frames: A sense of 'ten and twenty' and place value. 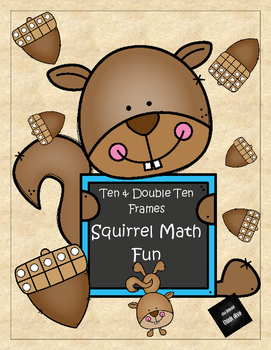 Ten & twenty frames will support students in multiple content areas of mathematics. They can help move students from an emergent understanding of joining two groups of numbers to a more structured and coordinated process. 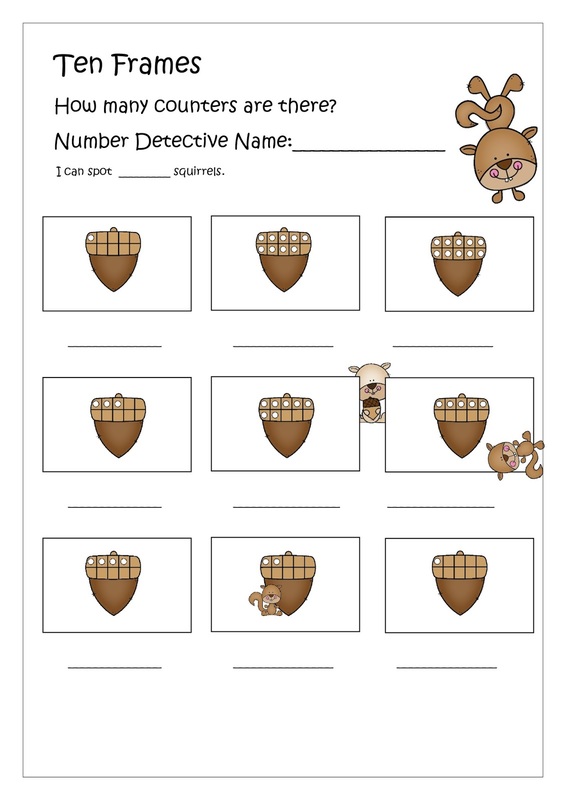 Students are prompted to use different mental images of numbers and different mental strategies for manipulating numbers. They will learn to visualize using ten or twenty frames. 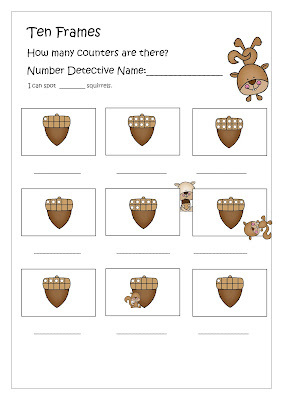 This will help them gain a deeper understanding of the numbers relationship to ten and twenty. 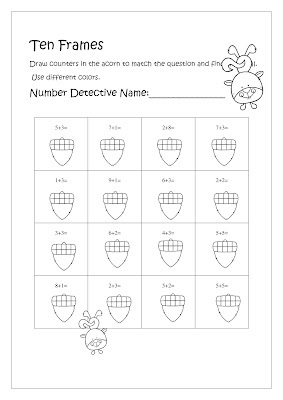 There are several different worksheets and also worksheets where the students can make up their own problems. 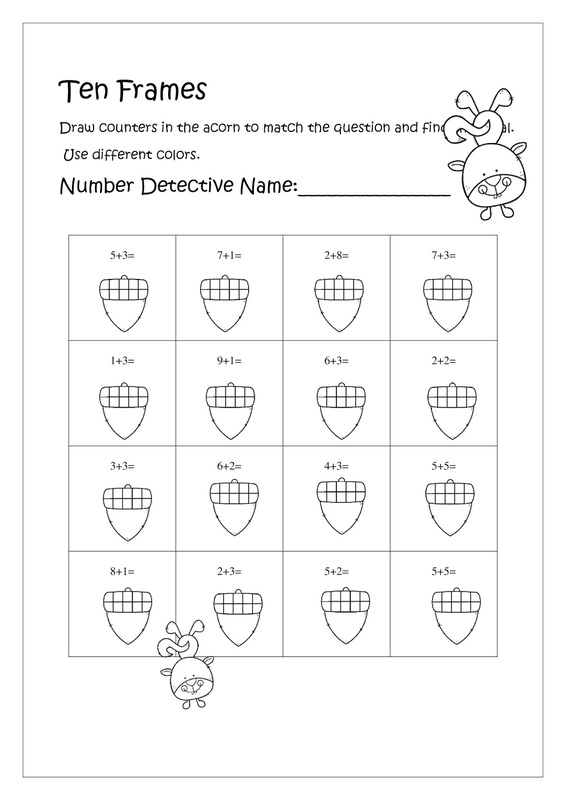 This is not only fun but also help to deepen their understanding of numbers.